The Gebr. Schulz family tradition of piano manufacturing. Gebr. 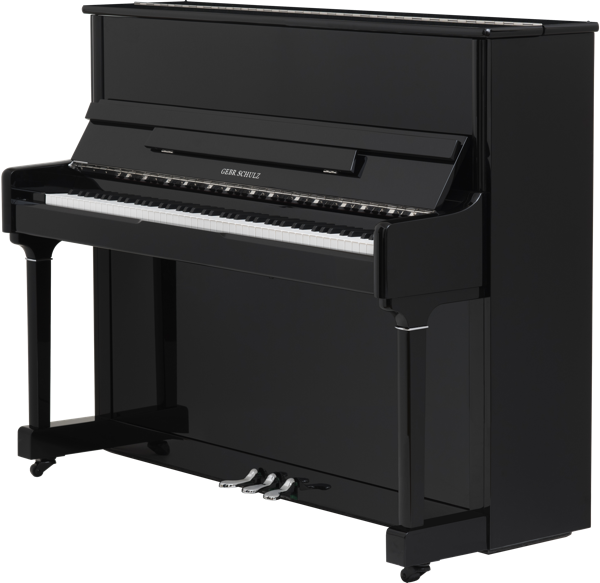 Schulz pianos have become the strongest regional piano brand in the Rhinegau region of Germany for the past 125 years, since the Schulz family started their own piano business in 1888. Gebr. 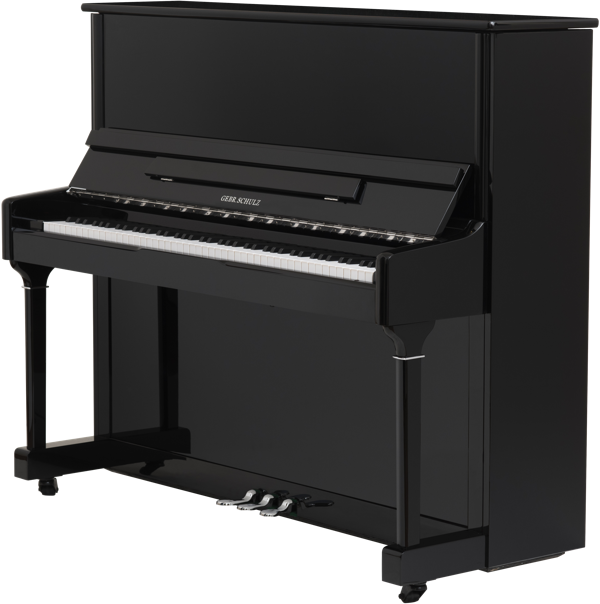 Schulz pianos have become the strongest regional piano brand in the Rhinegau region of Germany for the past 125 years, since the Schulz family started their own piano business in 1888. 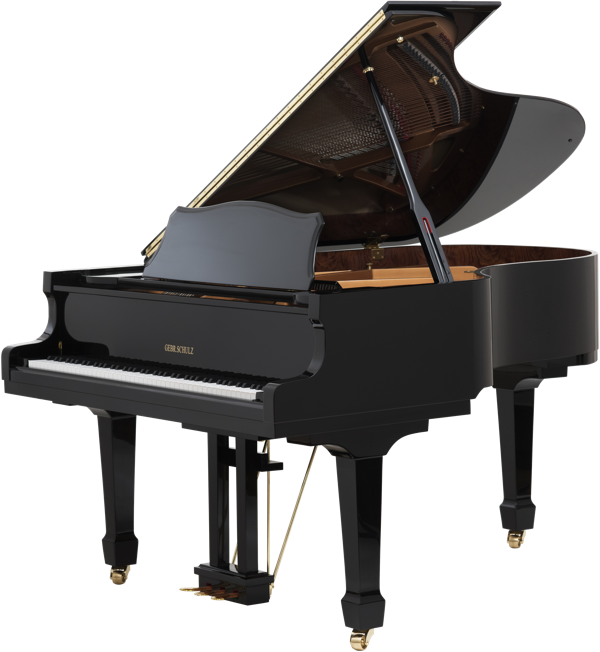 The family have been involved in the piano industry since 1859, when Mr Helfferich and Mr Schulz were the co-owners of Grotrian, Helfferich, Schulz and TH Steinweg GmbH Pianos, in the nineteenth century, and Mr Schulz’s son Albert was the designer for Ibach pianos in the early 20th Century. They then set up their own Gebr. Schulz business, to make and sell pianos from their premises in Wiesbaden Germany, still the headquarters with workshops and showrooms of Gebr. Schulz. Today, Gebr. 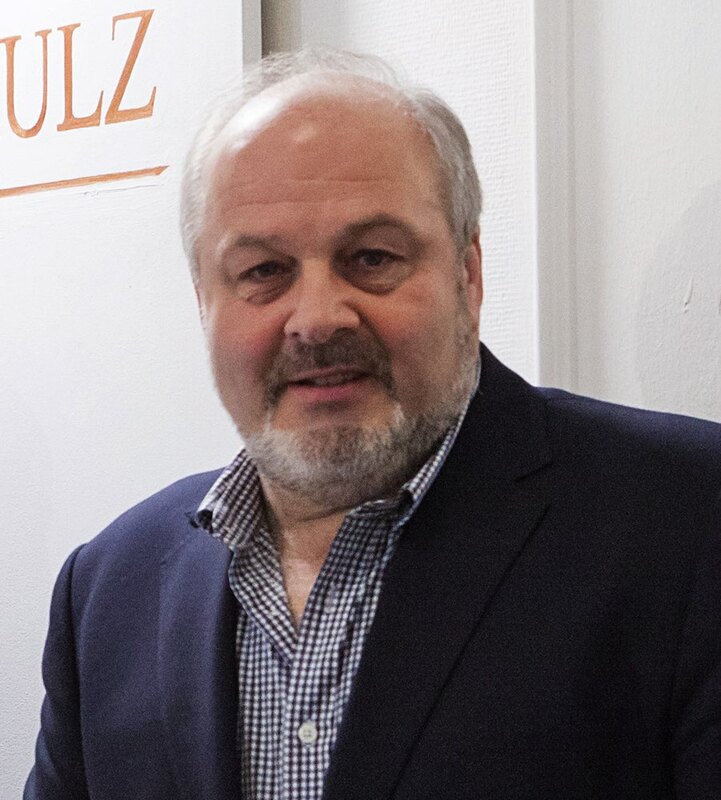 Schulz is run by Christoph Schulz, a fifth generation piano maker and his family. He has now collaborated with Frederik Steffes, formerly the owner of Wilh. Steinberg piano factory and Colin Taylor, formerly with Bösendorfer and the founder of Joseph Brodmann pianos to further develop his piano into a worldwide brand now available in Europe, the USA and the Far East. 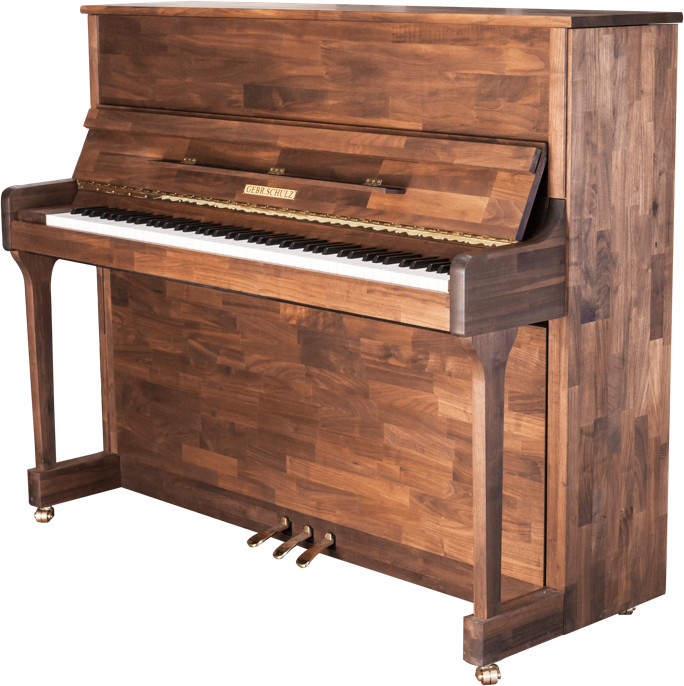 A combination of traditional construction methods coupled with the heritage of the best of German design, they are able to produce the best quality pianos at a most affordable price. 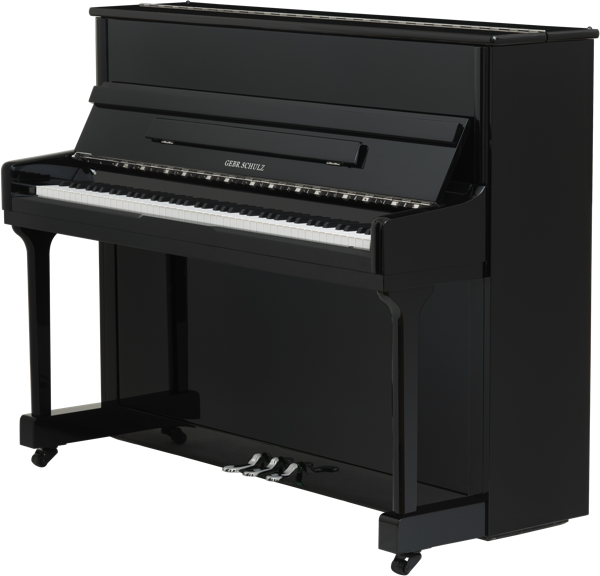 Concentrating on improvements to the design of the pianos including the action and keyboard, they have achieved great results producing a sound quality that is rarely found in instruments in this price category ever. 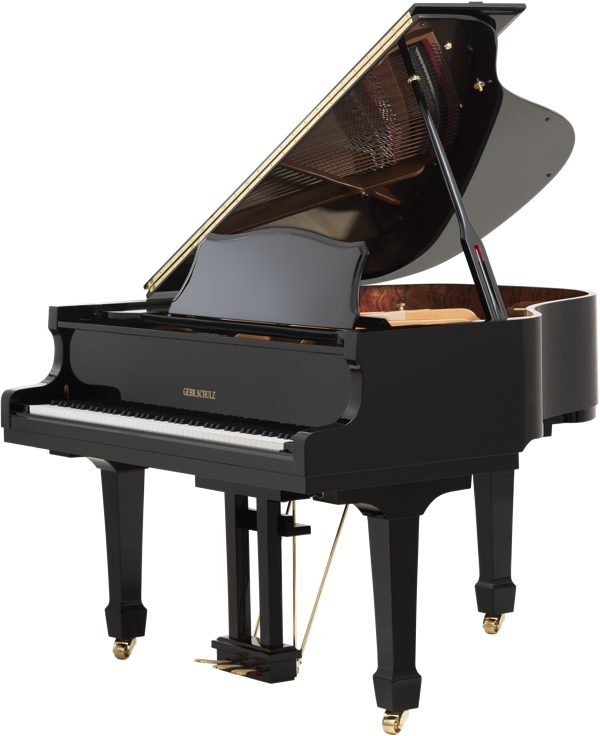 Christoph Schulz represents a heritage of five generations of leading piano makers in Germany. 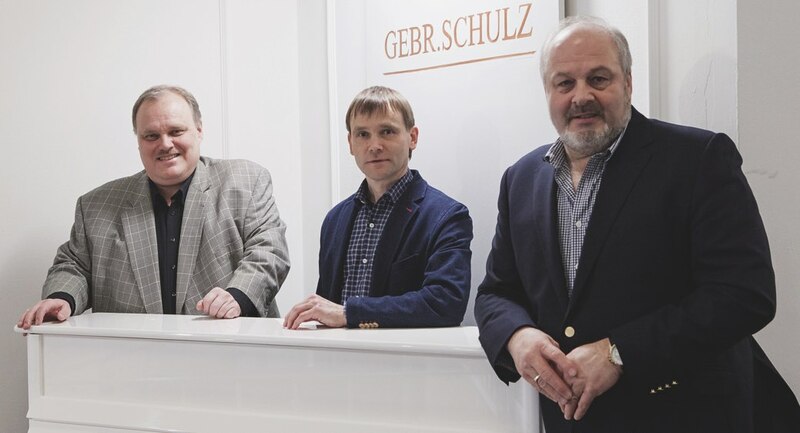 Christoph Schulz represents a heritage of five generations of leading piano makers in Germany. As part of his piano training apprenticeship, he spent three and a half years training at Steinway & Sons in Hamburg. He has an uncompromised mind for quality with a talent to understand processing. He is a marvelous teacher and instructor to train our staff all over the world. 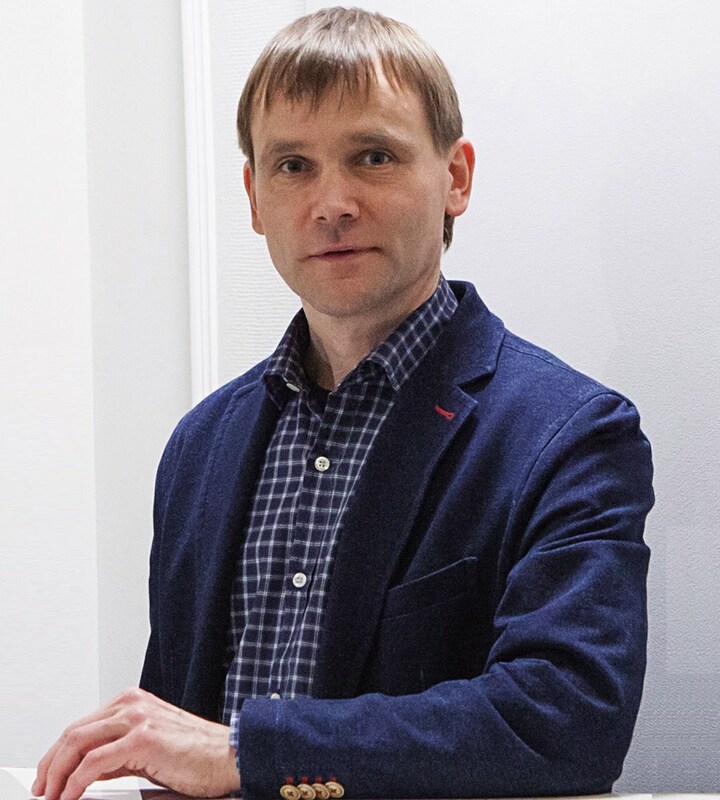 His expertise is to develop pianos and to pass on his knowledge to his co-workers in the factories and workshops. 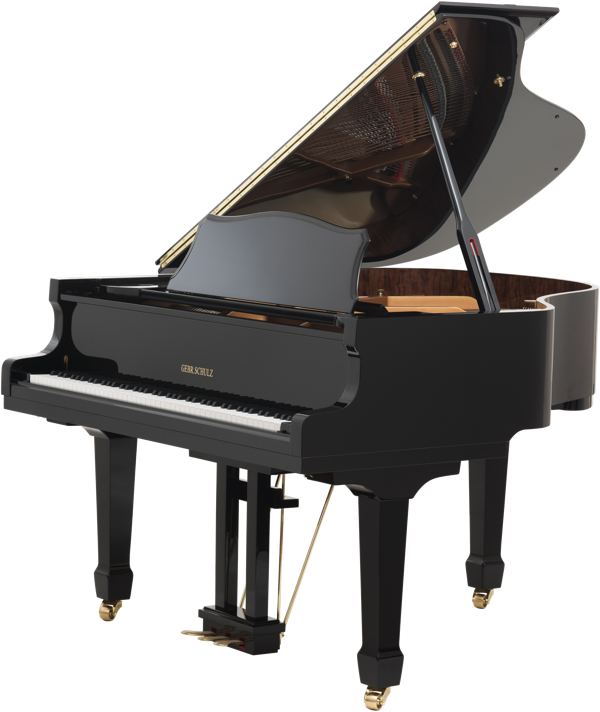 Frederik Steffes brings the international expertise to set up the structures, purchasing and design facilities to manufacture high quality pianos. 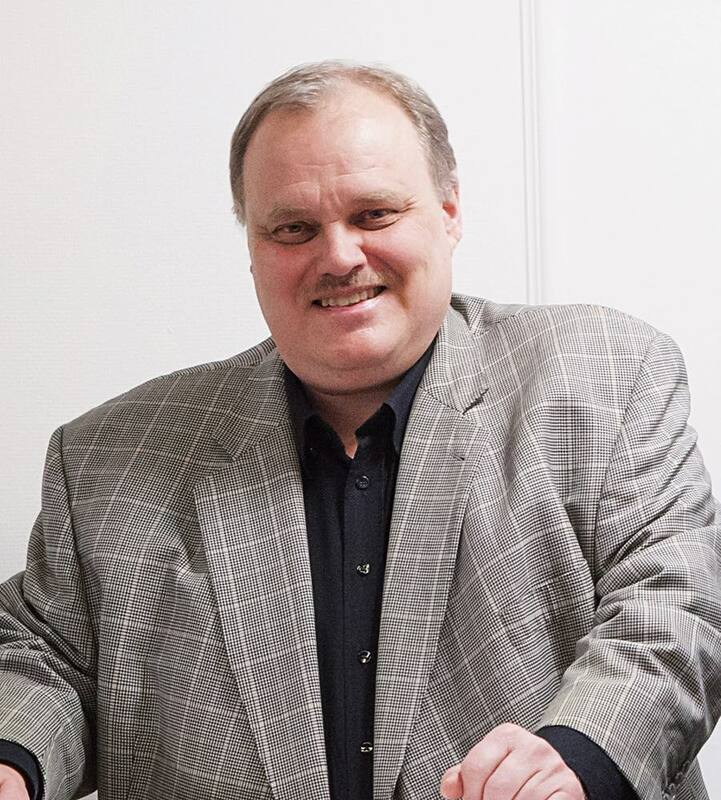 Colin Taylor, with his extensive background of sales and technical expertise for Bösendorfer and Joseph Brodmann, is responsible for Marketing and Sales and also visits the factories on a regular basis to oversee Quality Control. Photo of the Schulz family. Letter of thanks to the Schulz family.  Rental agreement with a notice of convocation.